Like all Marcinkiewicz mouthpieces, are arranged in ascending order from deep to shallow. As rim size does not directly correspond to cup depth. 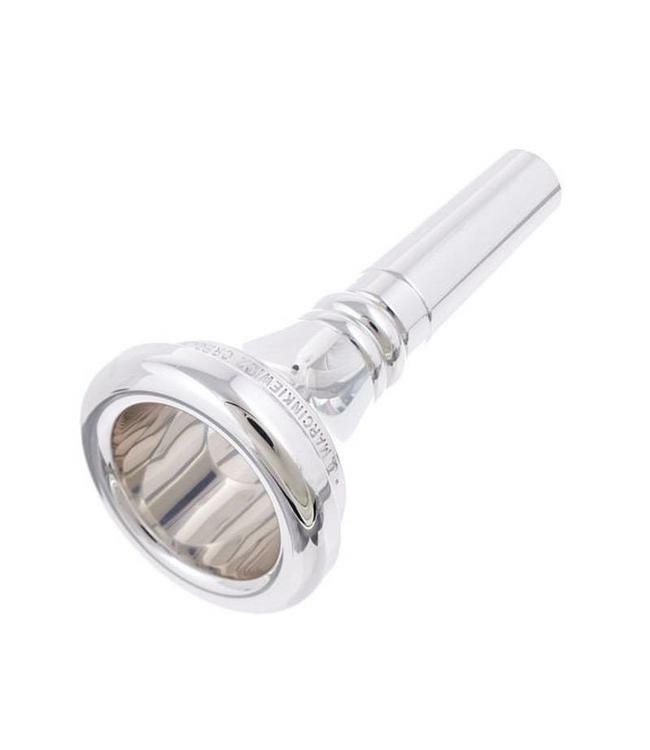 Pay close attention to inside cup diameter for finding the best fitting mouthpiece. Many of these models are also offered in Concert Hall versions.